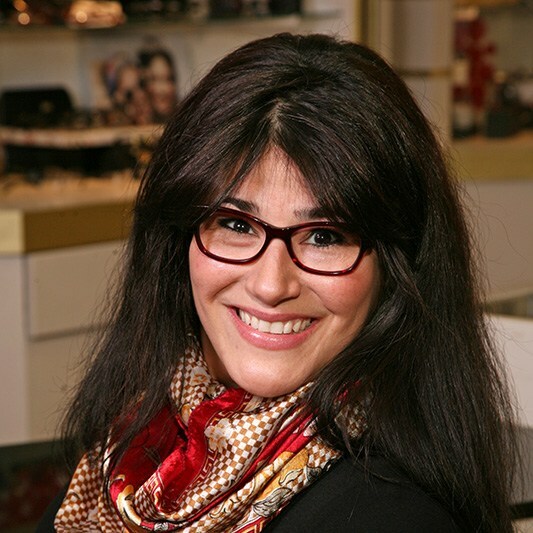 Veronica Alvero, our store manager, has been a vital part of the Central Nassau Optical staff since 1992. She has a keen eye for fashion and follows the latest optical trends so that we are able to bring the most current styles in designer eyewear to our patients. Veronica is extremely knowledgeable as to the various lenses and options available and can help you to make the best eyewear choices for your lifestyle.